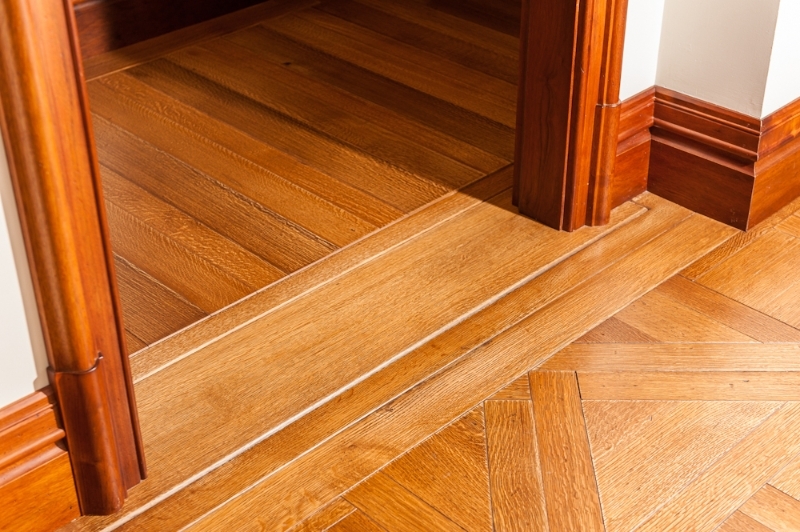 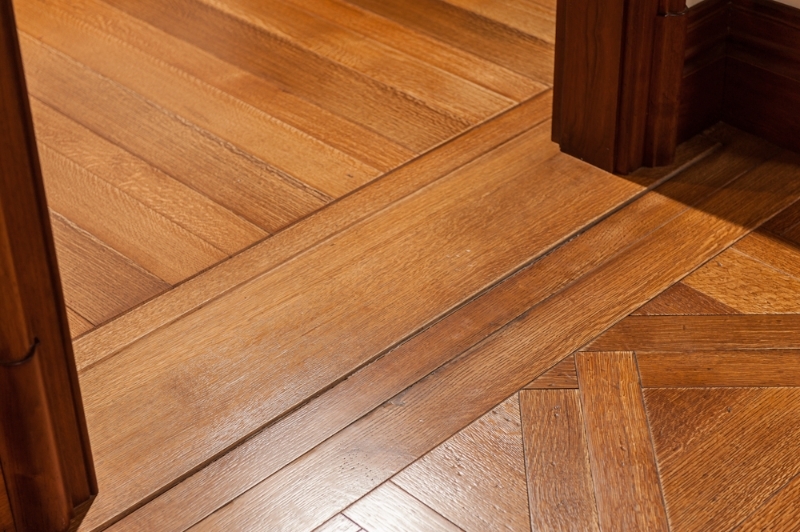 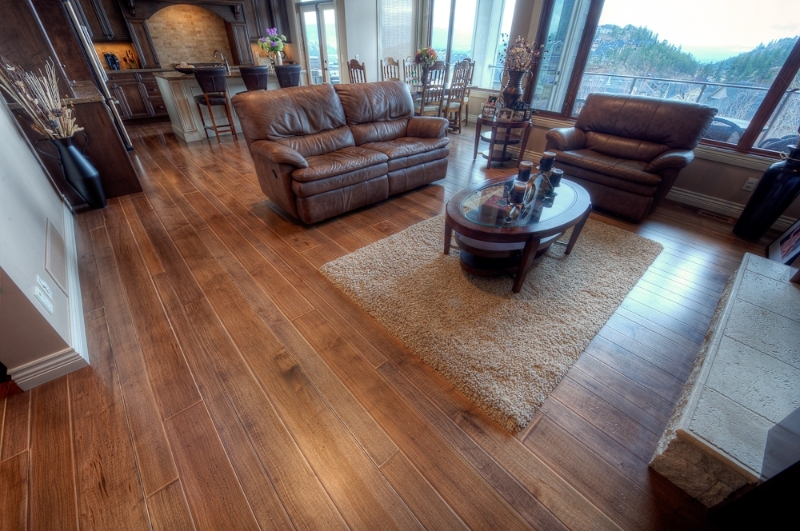 Scandinavian Hardwood Floors can provide your home with a very unique and customized hardwood floor manufactured locally from a variety of species. 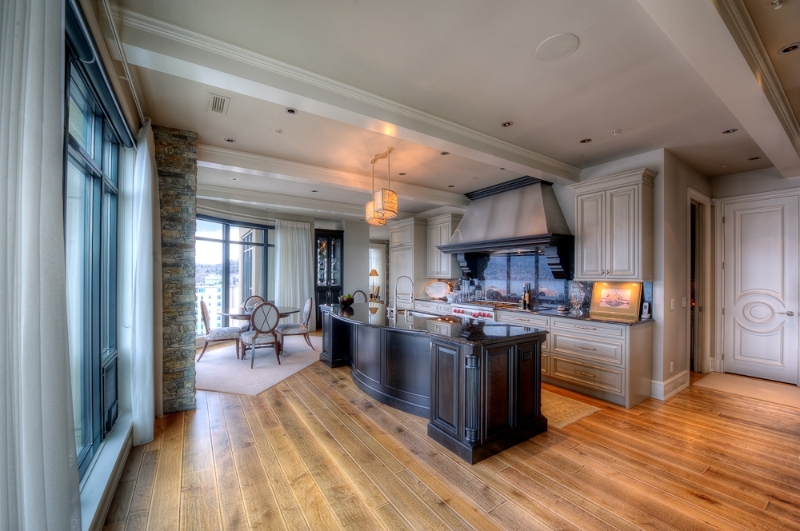 To achieve best results, we work with both local and international architects, designers and builders. 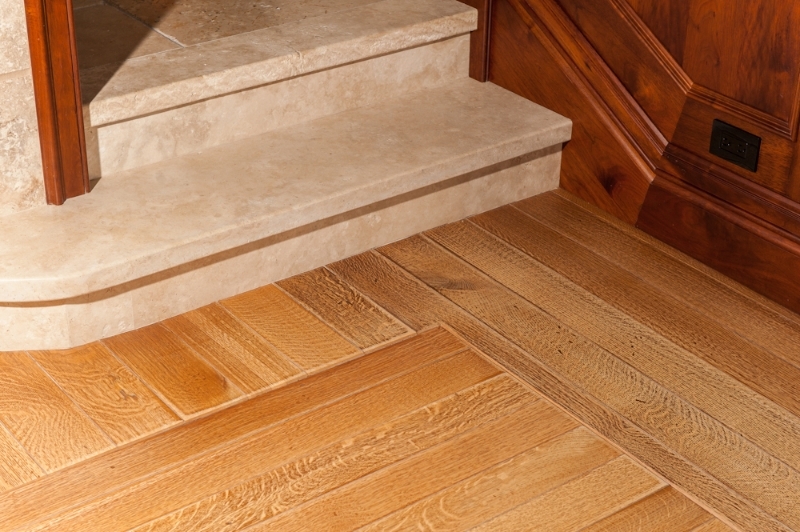 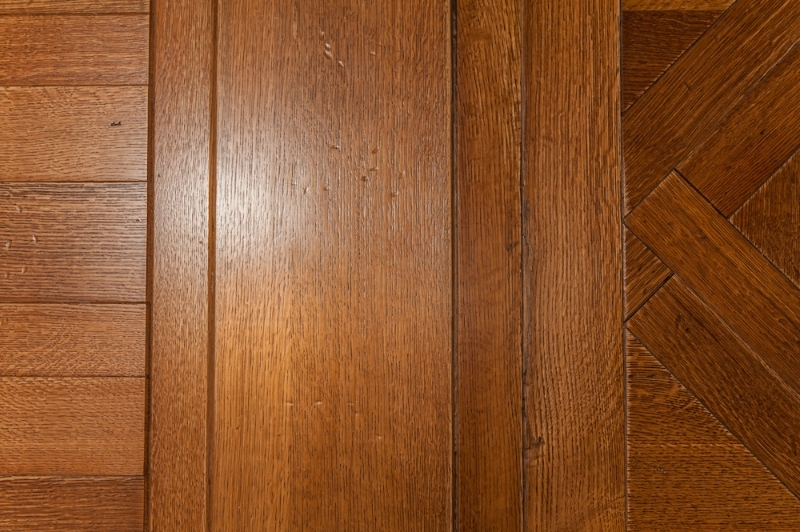 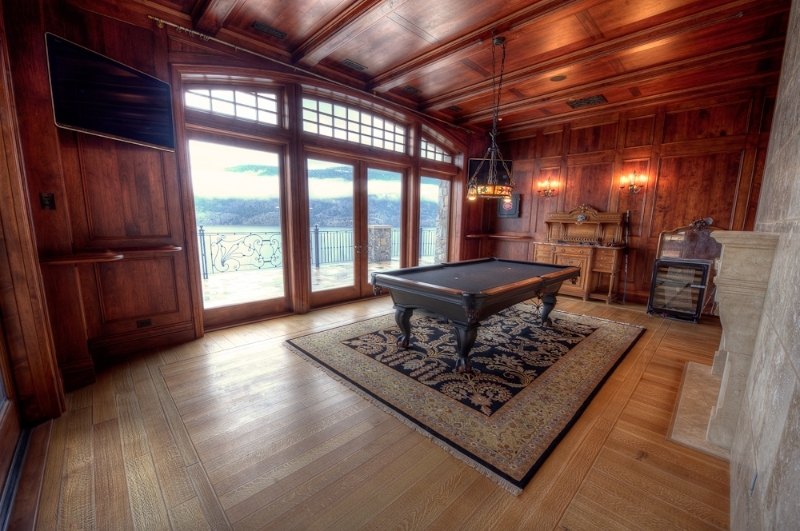 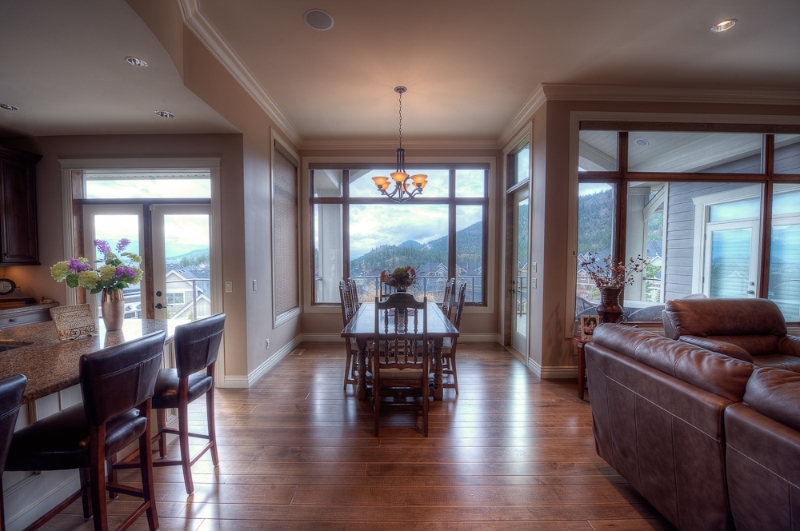 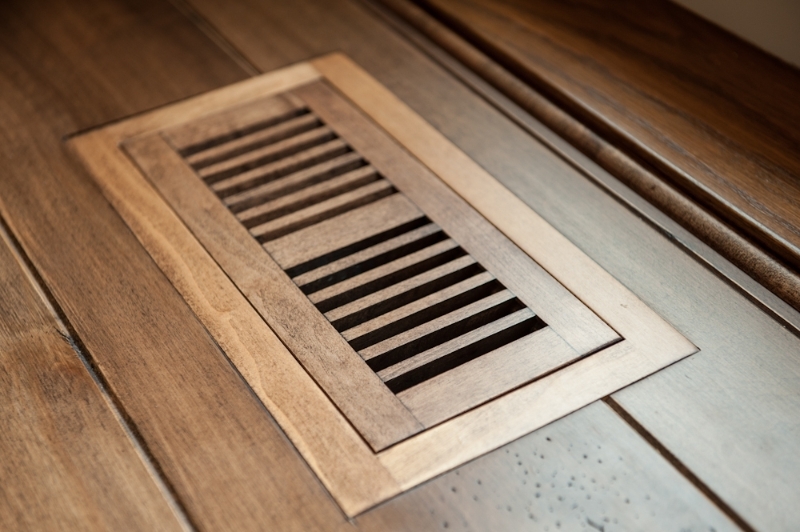 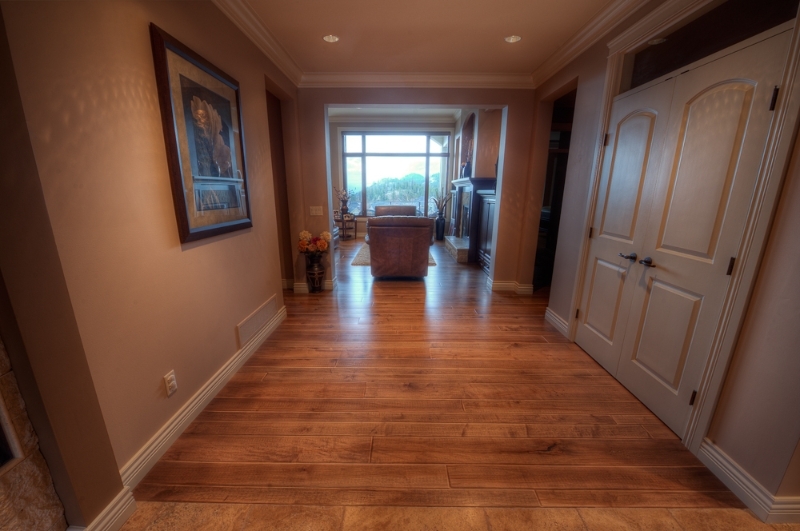 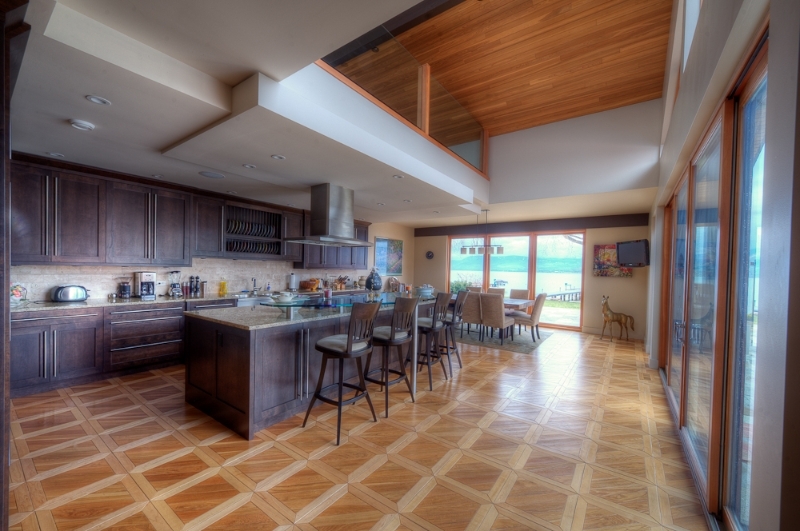 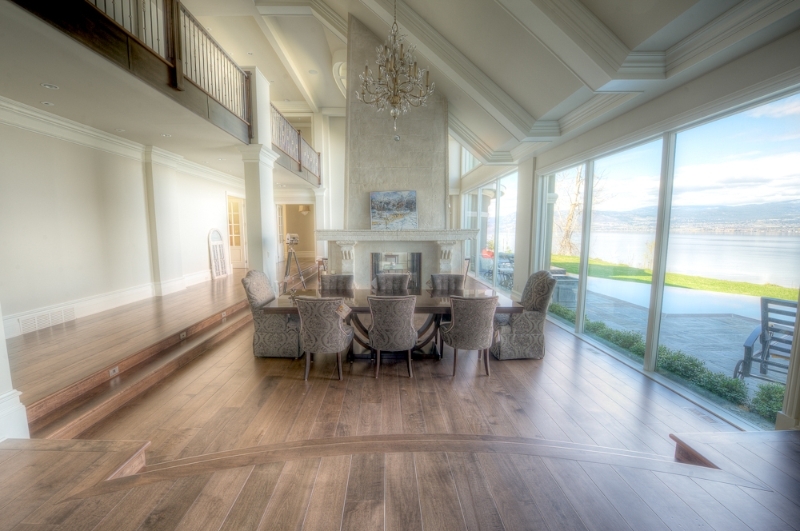 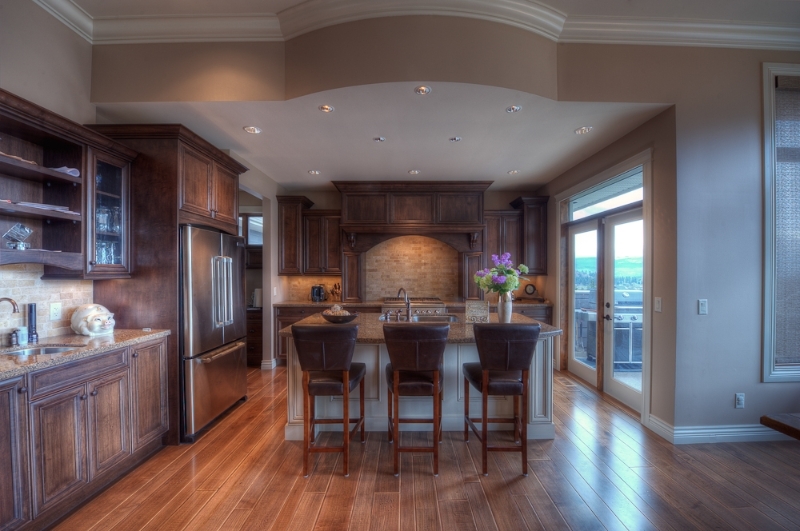 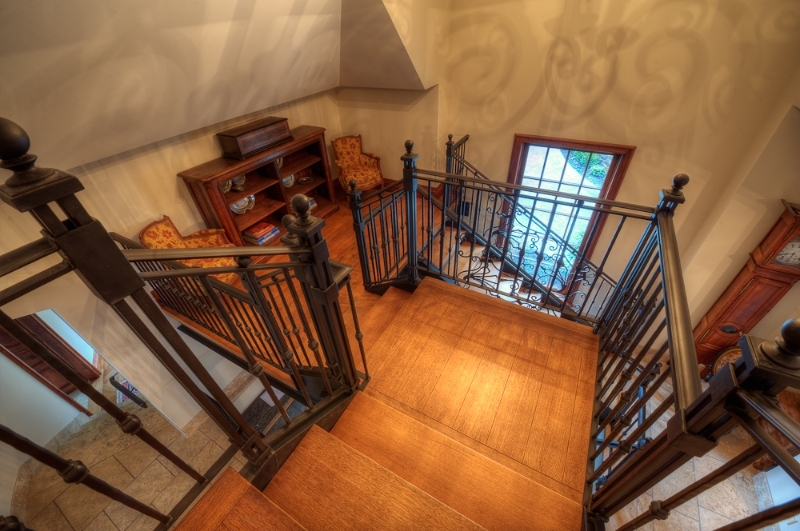 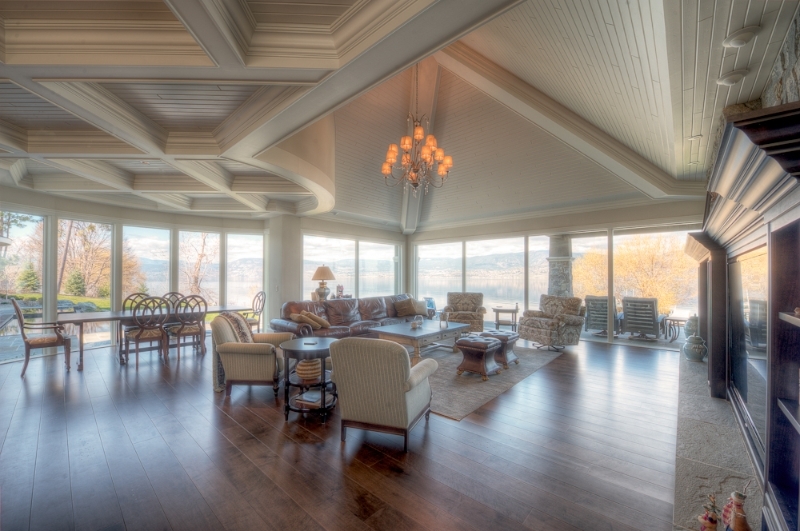 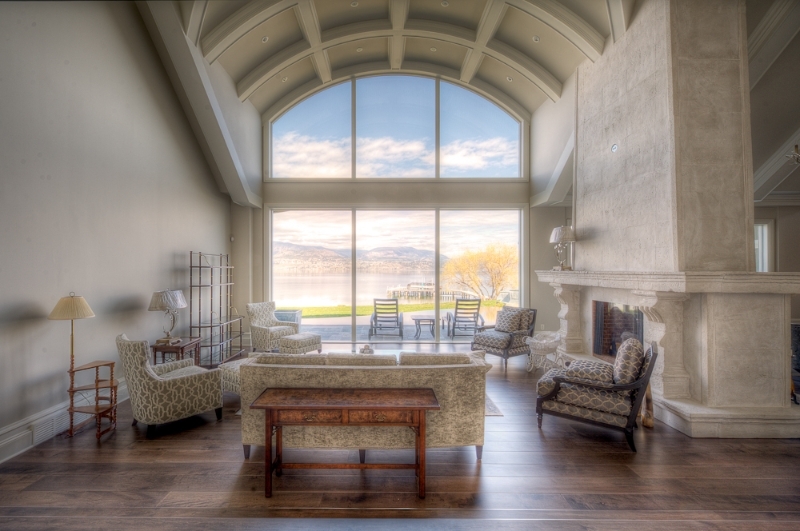 You can see our floors in the most prestigious homes throughout the Okanagan and in many cities across Canada and the U.S.
“Hardwood floors enhance the quality of the environment that you live in. 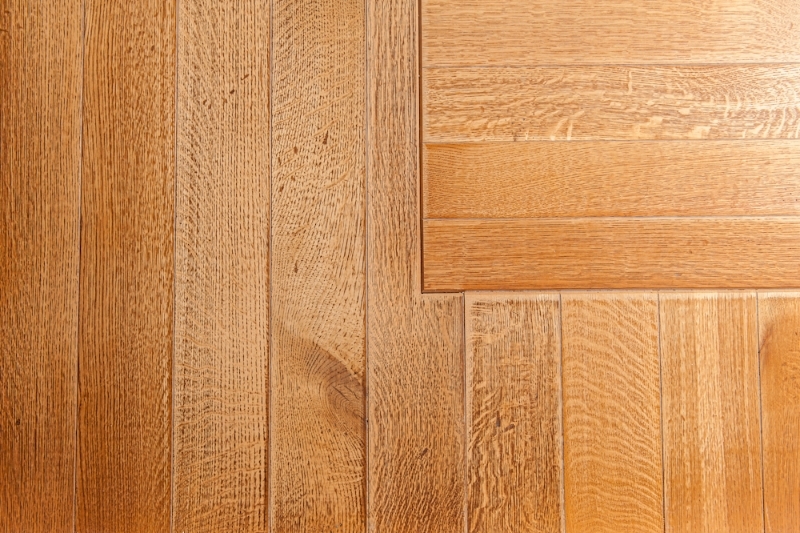 It’s all about an idea; what material to choose, what texture or colour you want and what finish to use. 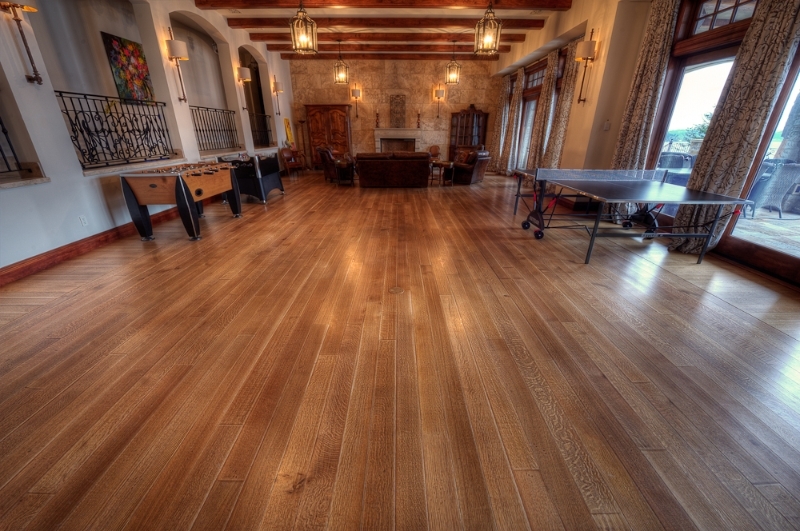 To me, wood is like a canvas with unlimited possibilities. 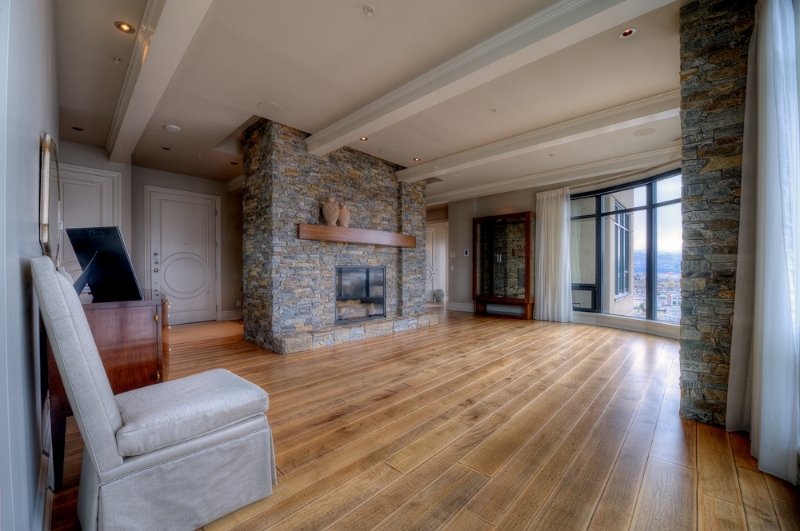 At Scandinavian Hardwood Floors our repeat clients know how we operate; we brand our product and strive never to duplicate a look. 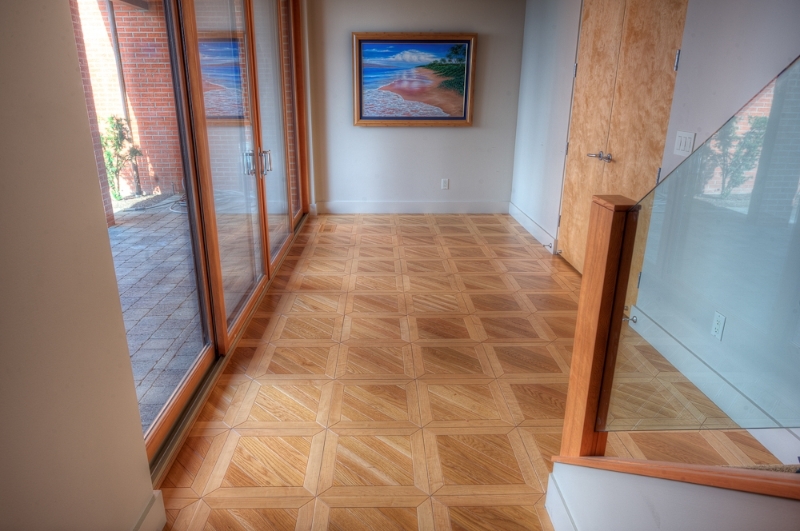 Visit our showroom at The Factory, 1302 St. Paul Street.